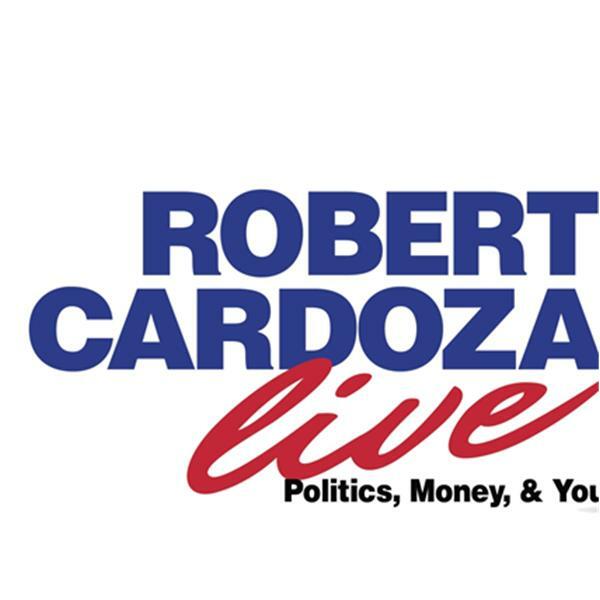 Today on Robert Cardoza Live my Expert Contributor John Hansen is talking about Food and Wine. My Special Guest, Stephen Gregg will talk about Marketing Programs that work for you utilizing Social Media and the Internet. I will present the News, Politics, Business and Personal tips and I will answer your emails in addition to discussing Current Events.